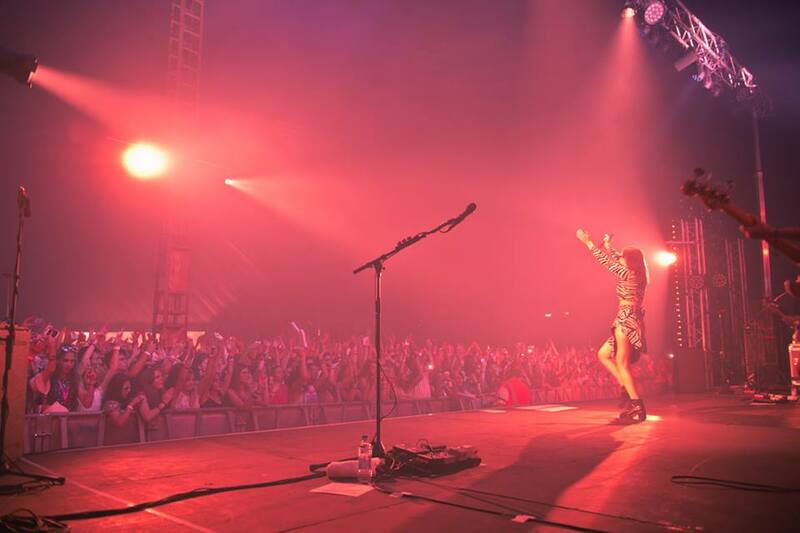 Charli XCX was the headlining act at the EF Education First SUMMERANZA 2015 in London. And what an amazing show it was! 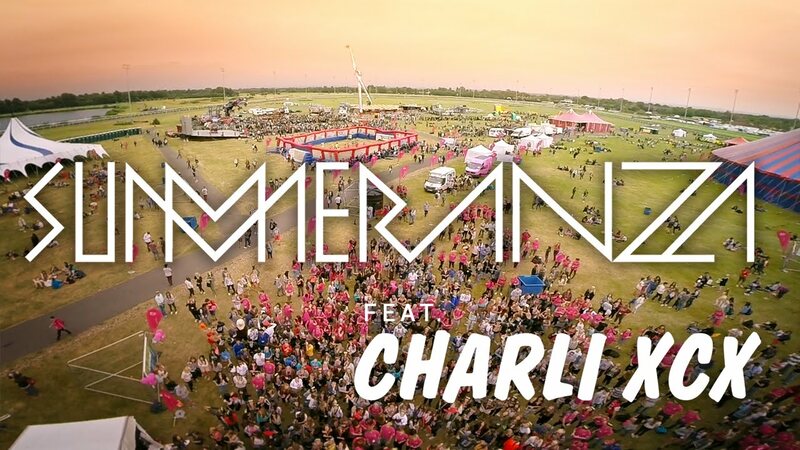 Charli brought her full (all-girl) band to the race course at Kempton Park where she performed for 7,000 EF students from 100 countries a high energy set of all her hits including Boom Clap, Break The Rules, Fancy, Famous, Doin’ It, SuperLove and a great cover of Bad Touch by Bloodhound Gang. 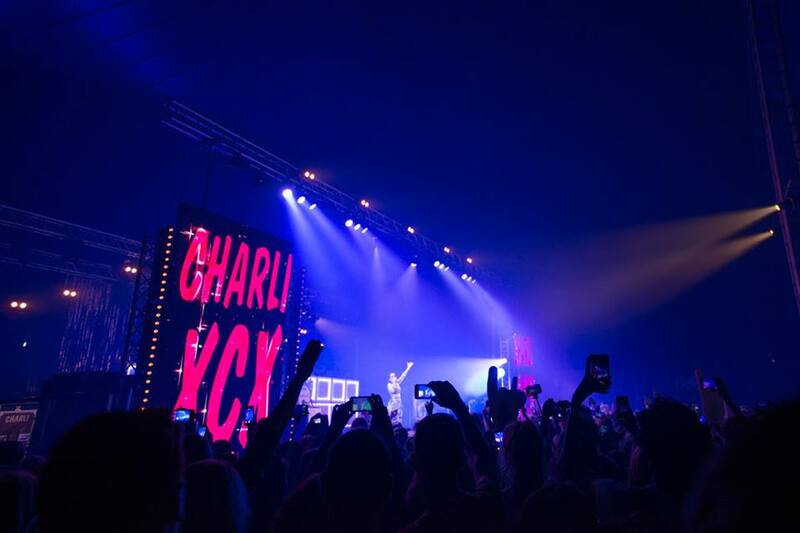 Before her performances Charli XCX met EF competition winners and had selfies and photographs taken, signed autographs and had brief chats. She also met some of Europe’s biggest teenager Vloggers at the event and filmed Vlogs with 6 of them. The performance, social media buzz and PR generated was a great success for Education First. As part of our service Spark suggested several artists, negotiated the agreement with the artist and made sure everything went smooth on the day of the event.